Sankari's Sunshine Corner: Taylored Expressions Sneak Peeks - Day 2!!!!!! 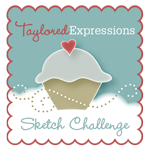 Welcome to Day 2 of sneak peeks over at Taylored Expressions, where today the Baker's Dozen will be showing samples from some of the darling-est (that's a word, isn't it? :) stamps that will come in one of the new sizes that Taylor has created called the Petites size. The Petites are made of the highest quality of rubber and are all trimmed and read to go- just like all of Taylor's stamps. 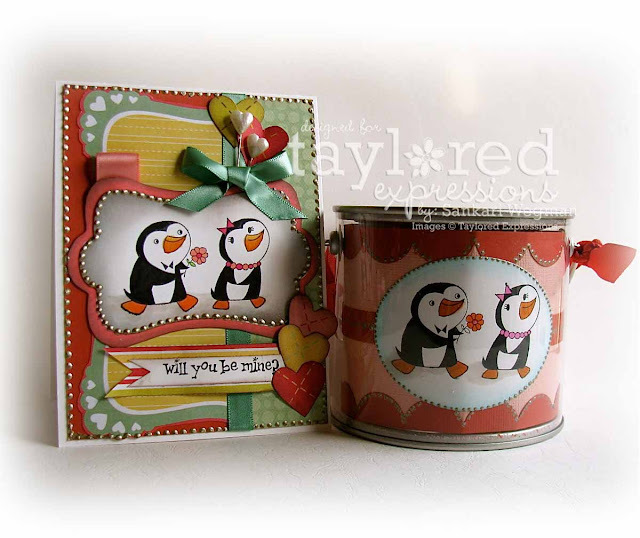 They come in sturdy full color storage panels just like the regular stamps and they fit into the binder boxes that Taylor offers to store the regular sized stamp sets. All the Petites shown today will be available on Friday at 8am PST! The ladies are peeking samples from these new cute and adorable Petites: Wreath of Love, Capture my Heart, SWAK and Will You Be Mine stamp sets. 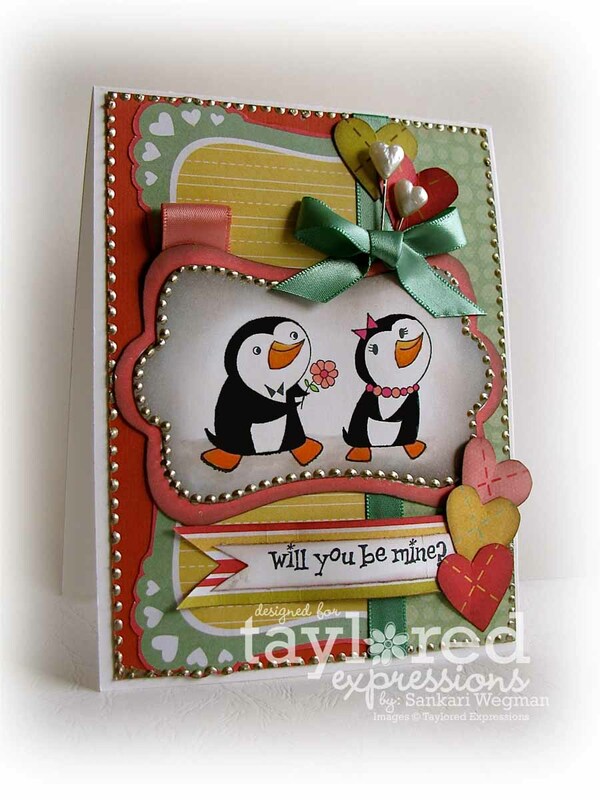 I used the stamp set and love these Adorable Penguins! SOOO cute! 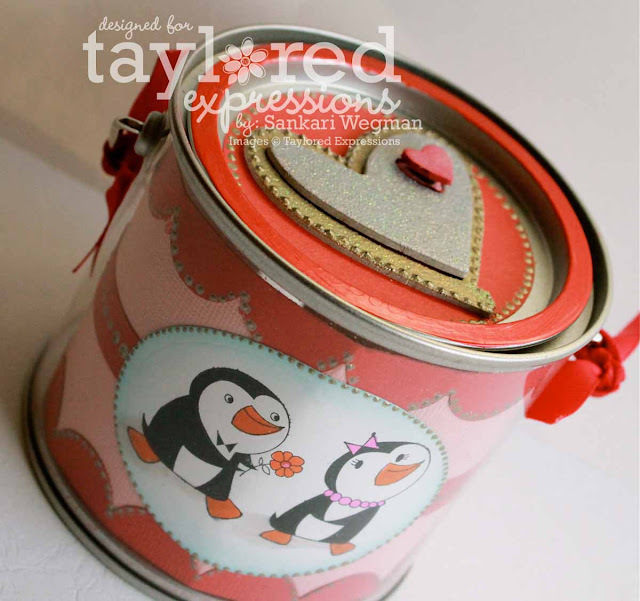 Taylor will also be releasing a new Valentine Project Pantry kit that comes with 20 sheets of Patterned Paper, 12 sheets of cardstock and 5 years of ribbon along with chipboard, brads and sparkly fluff). Everything that I made today uses all the items from the Valentine's Project Pantry kit: I created a little mini gift set with a candy pail you can fill with chocolates, mints or sweet little valentine hearts - I thought that this would be so sweet as a teacher's gift. 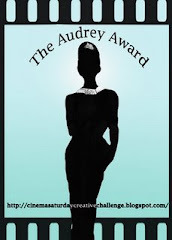 I can't wait to see what the girls have created today with all the cute Petites!!! 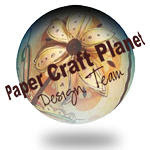 Please hop on over with me and check out their sweeeet creations! Hope to see you tomorrow for Day 3 of Sneak Peeks! Talk about cute! Those penguins are adorable! Oh my gosh, Sankari, how ADORABLE! So stinkin' CUTE! Gorgeous projects, Sankari! So many layers and fabulous details. Love it! Those are the two cutest critters by far.,,. Now these cards brought a smile to my face :) You did an awesome job. Those two guys are so cute. Great card. such a cute project! I love it! Lovely work, Sankari! 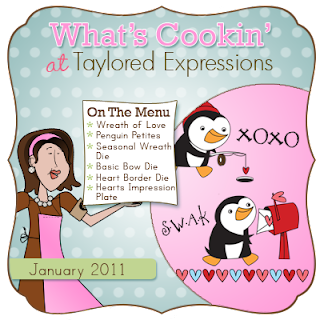 I can see a lot of changes on the blog :-) Wish you and the family a superb new year! OH yes, you did another super job, the treat cans are so darn cute. Drool.... drool... oh goodness! So yummy!! Loving the heart punches behind the heart pins! Very clever! Oh so sweet!!! You always have so many layers and fun details to look at! !